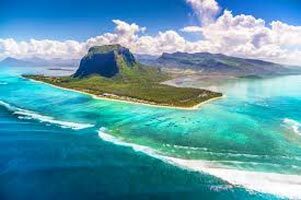 Mauritius is a place that offers you great opportunities to explore. You can travel the country by bus or taxi. 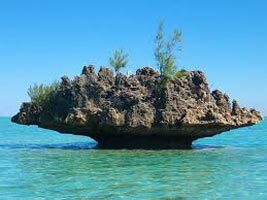 Eureka, Black River Gorges and Ganga Talao attracts tourists from various parts of the world. 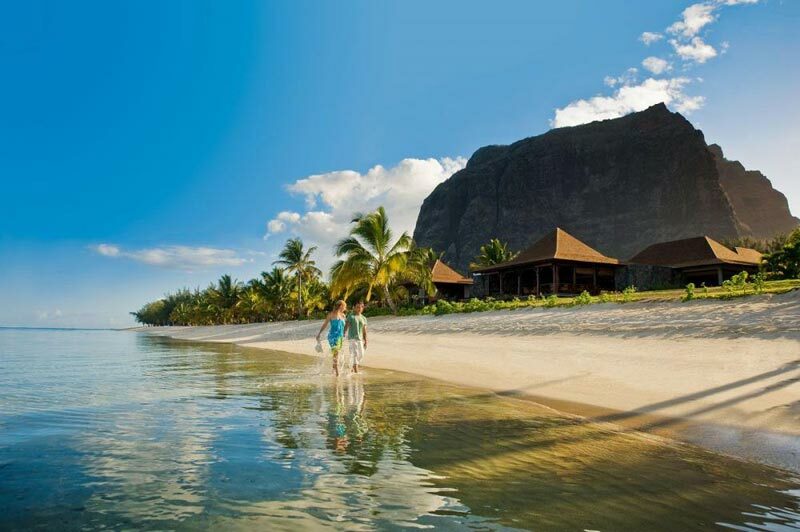 Beaches are the main attractions in Mauritius. 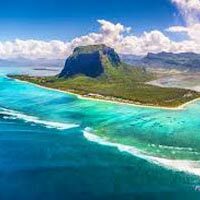 Pereybee Beach, Balaclava Ruins, Dutch Ruins, Triolet Shivala, Ile aux Aigrettes, Ile aux Cerfs, Labourdonnais Orchards, Blue Bay, Mertello Towers and Casela Park are some of the major attractions of Mauritius. 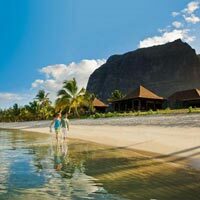 Explore Mauritius with our cheap vacation packages. 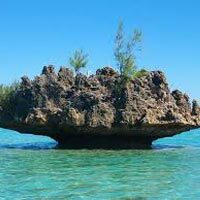 My Mauritius 06 Nights / 07..